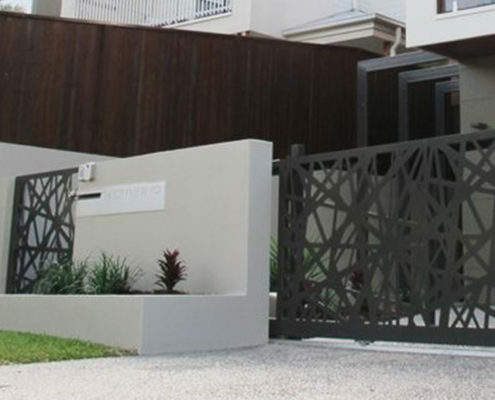 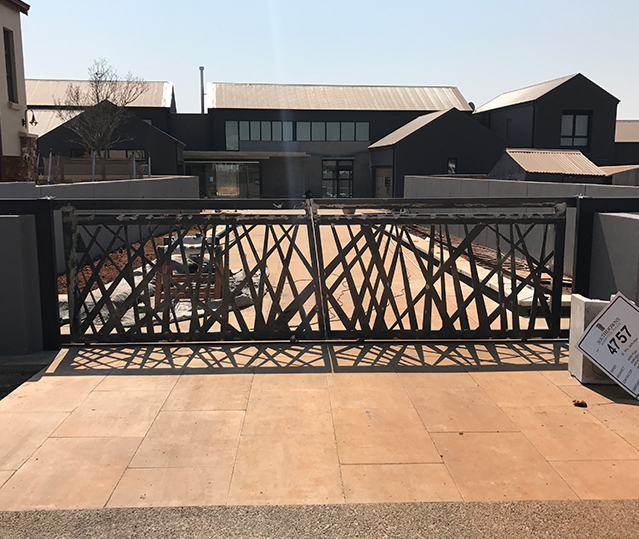 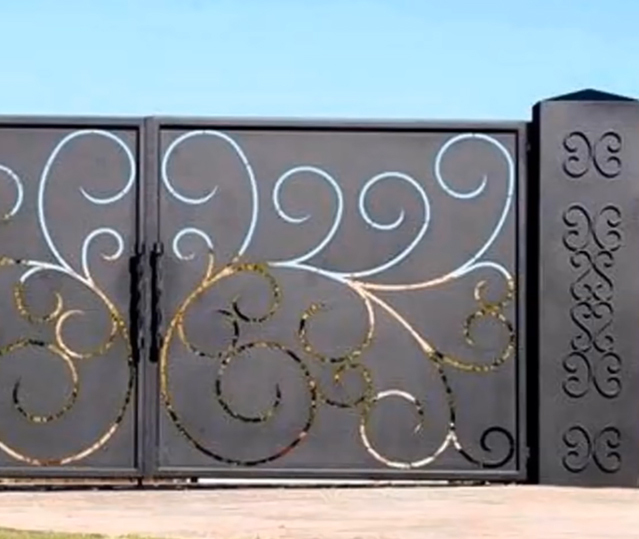 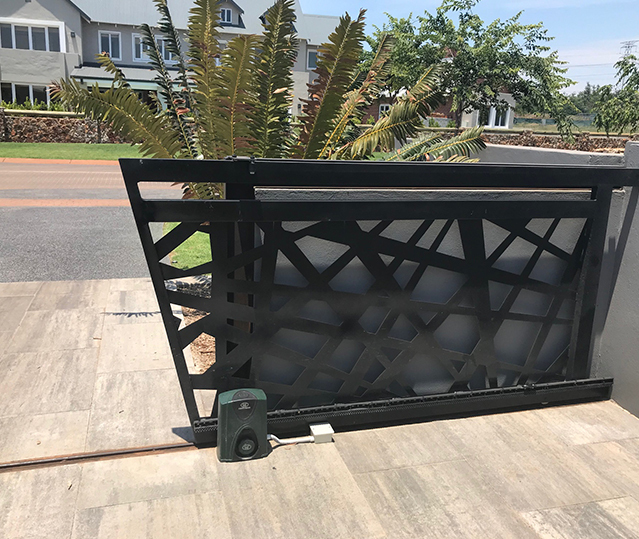 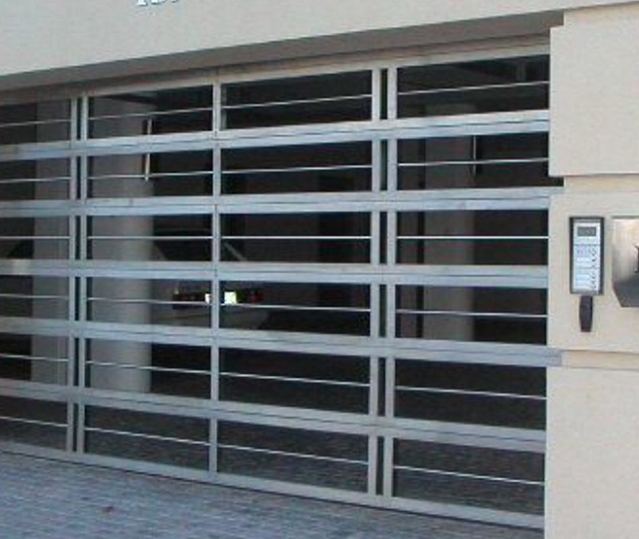 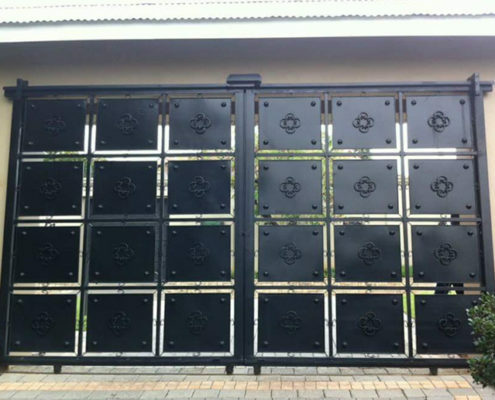 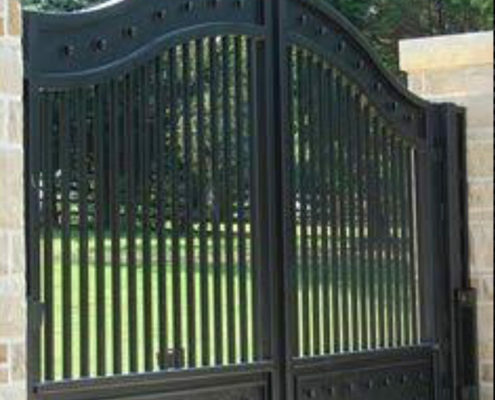 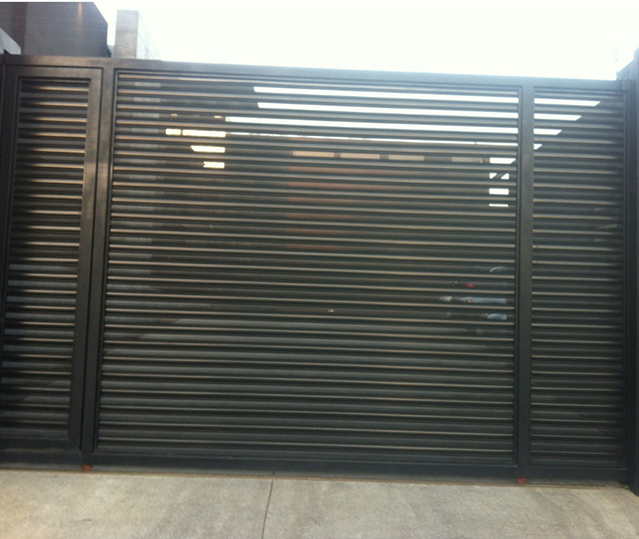 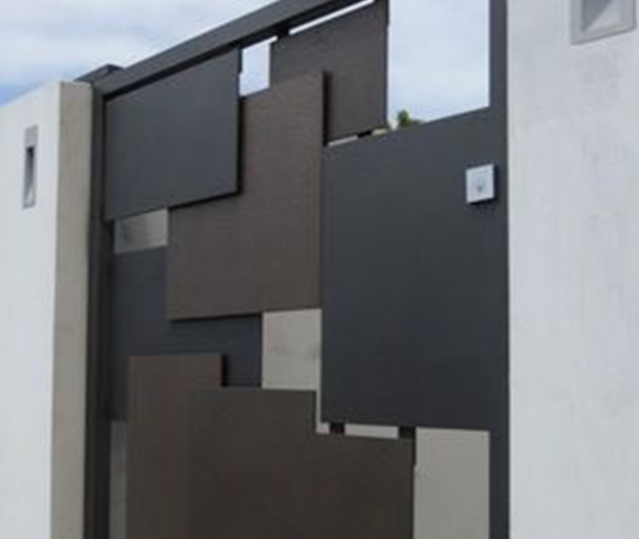 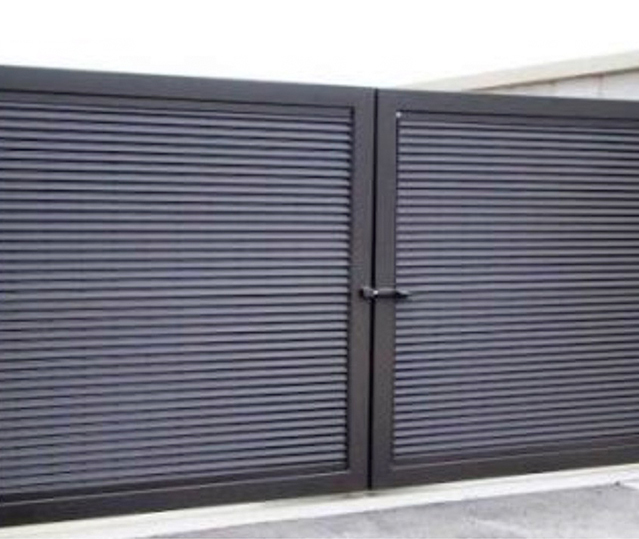 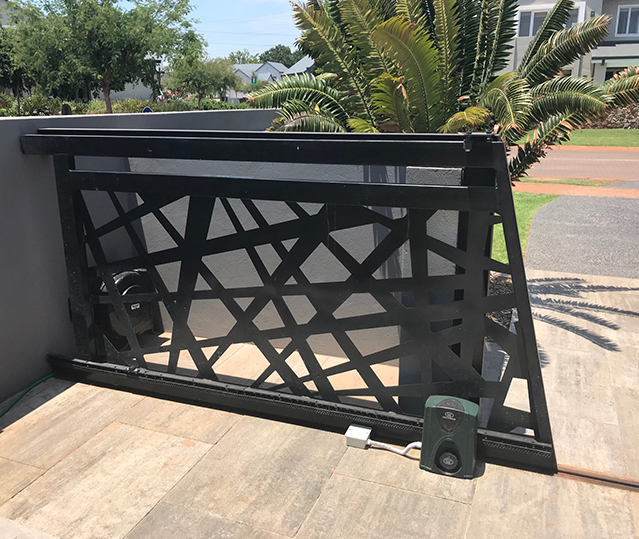 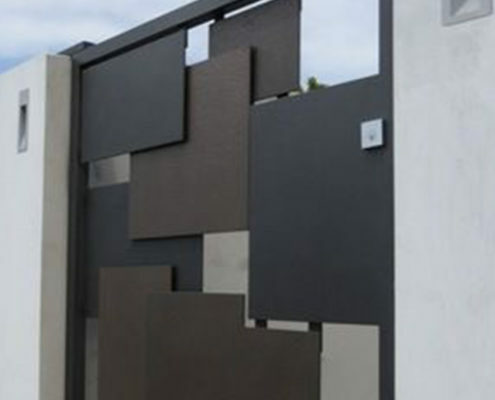 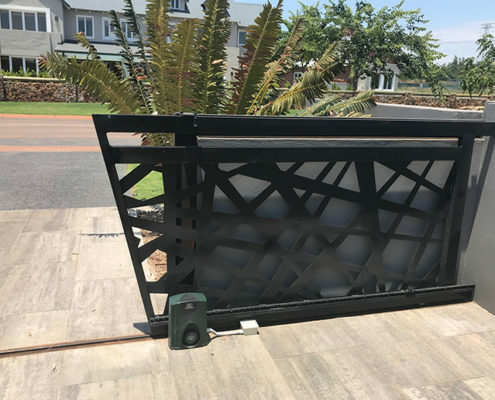 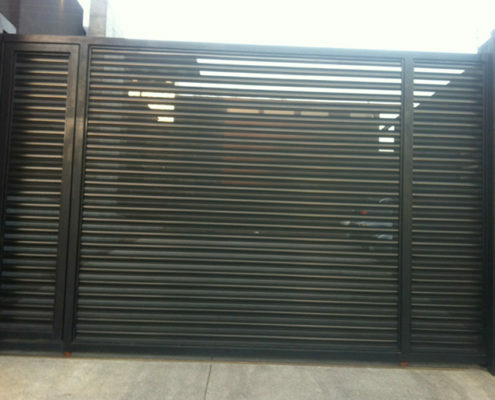 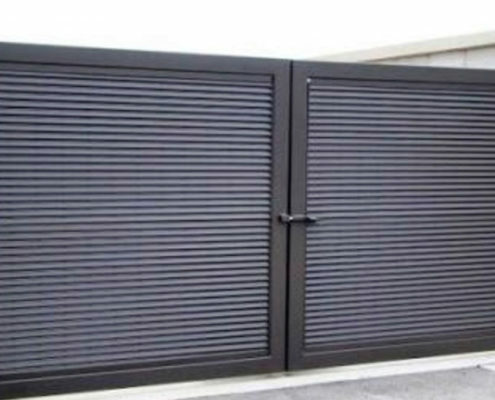 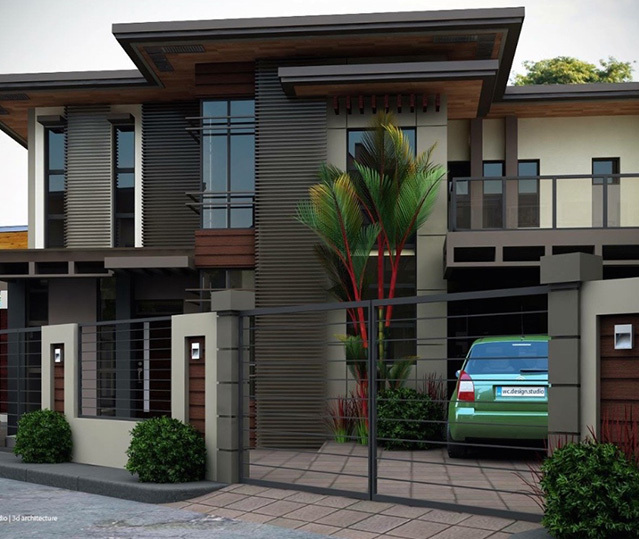 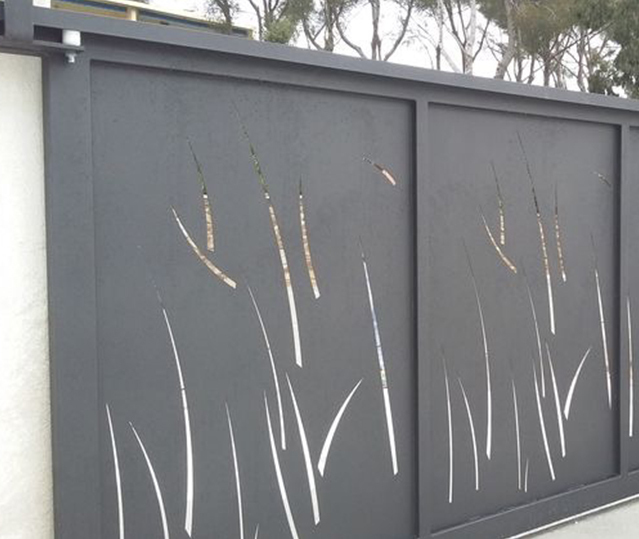 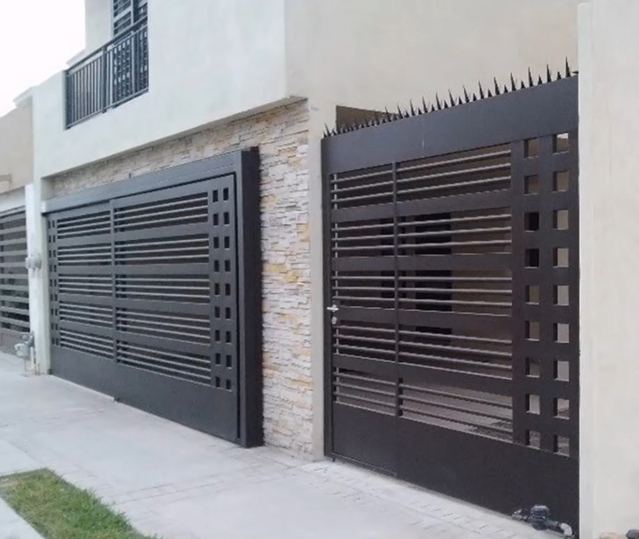 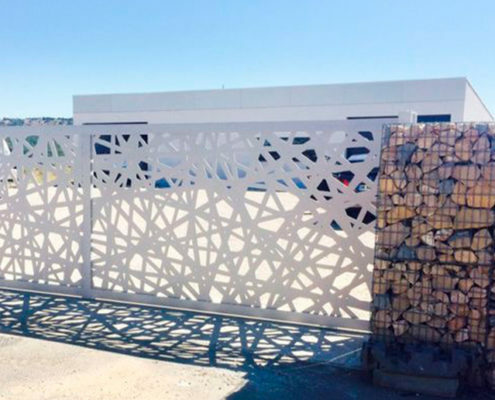 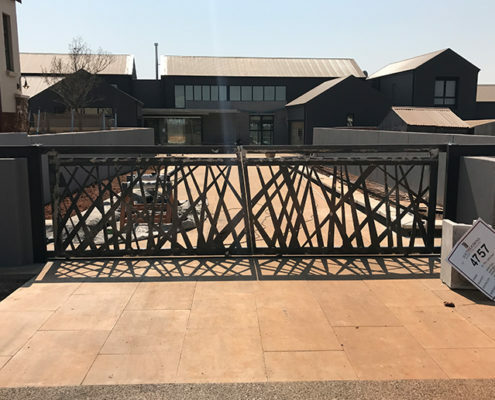 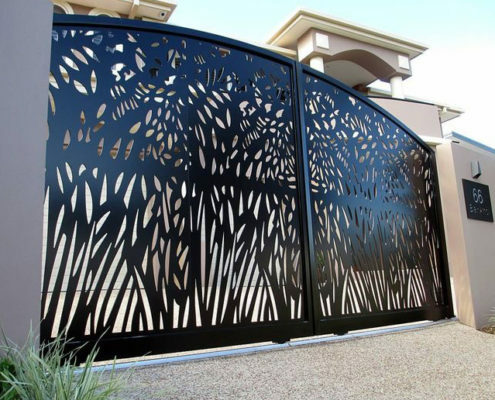 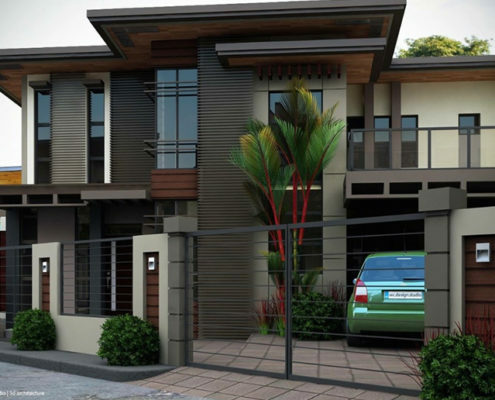 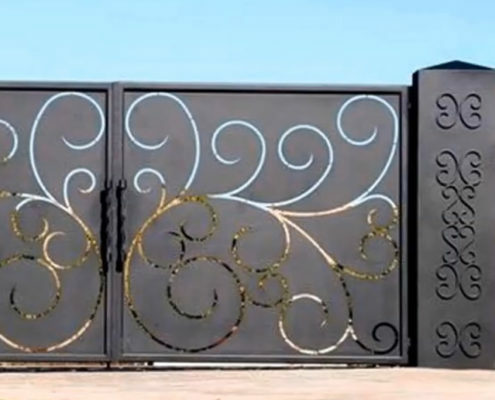 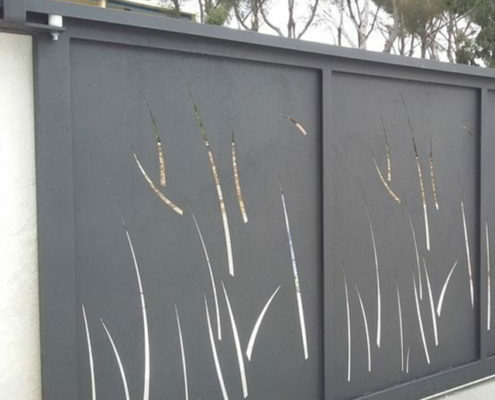 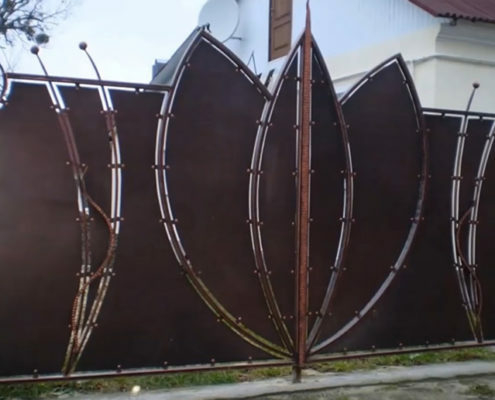 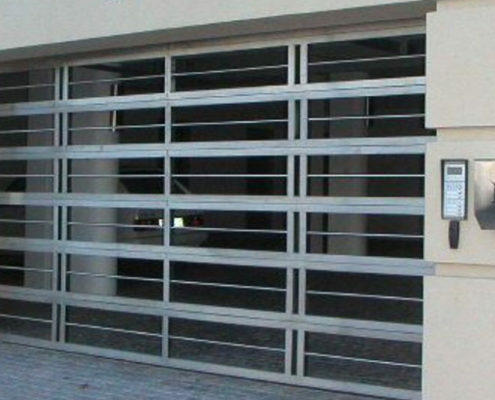 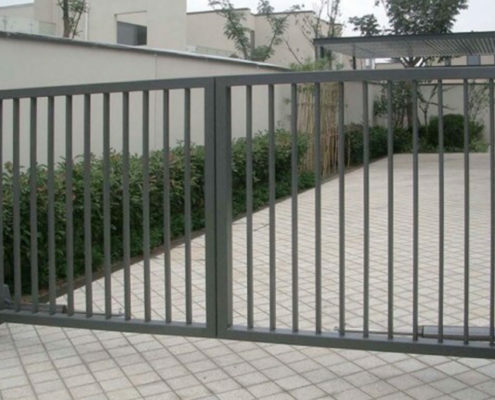 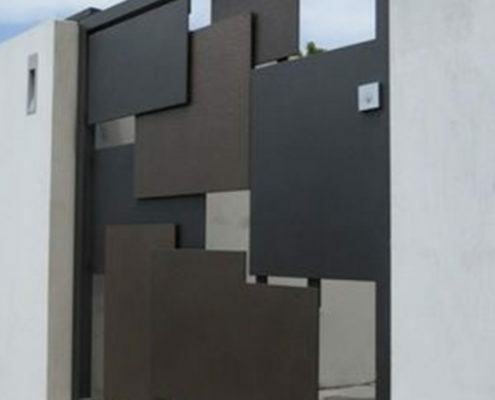 Coroma designs, manufactures and install customized residential, commercial and industrial gates to suit your specific need. 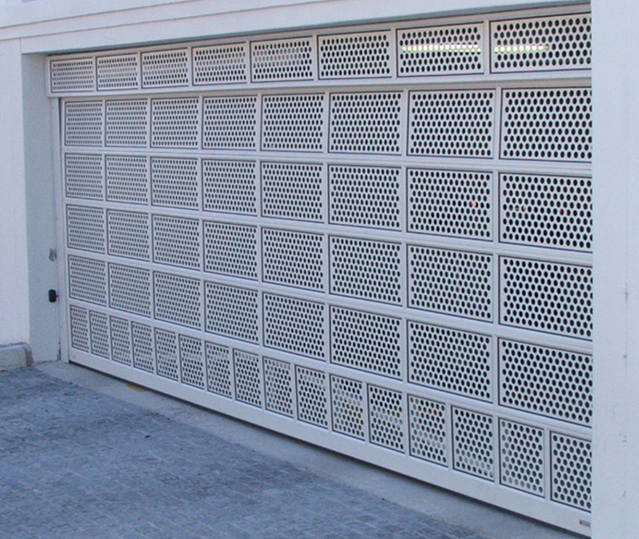 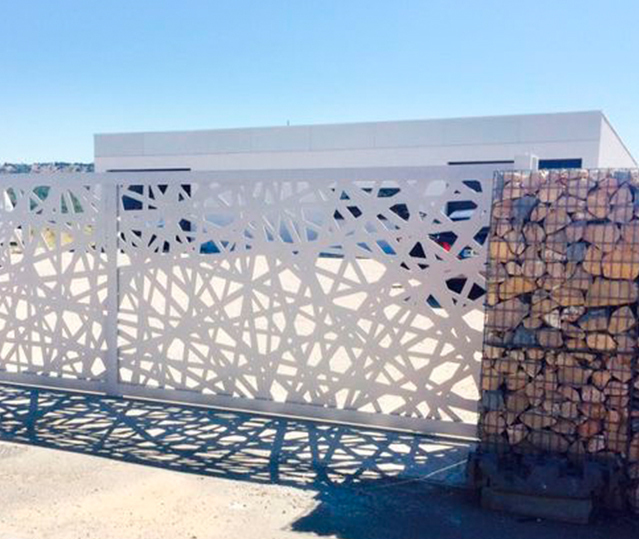 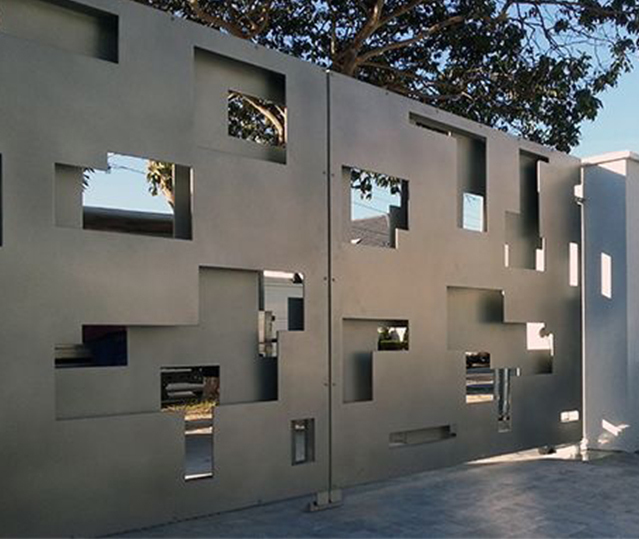 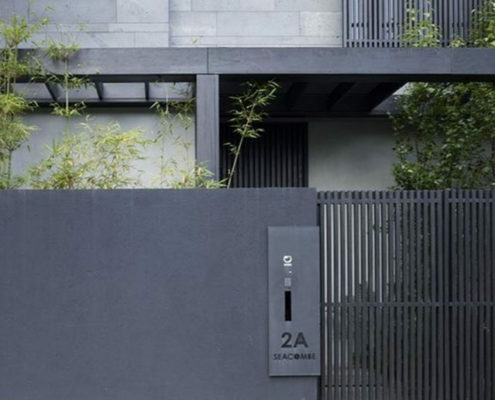 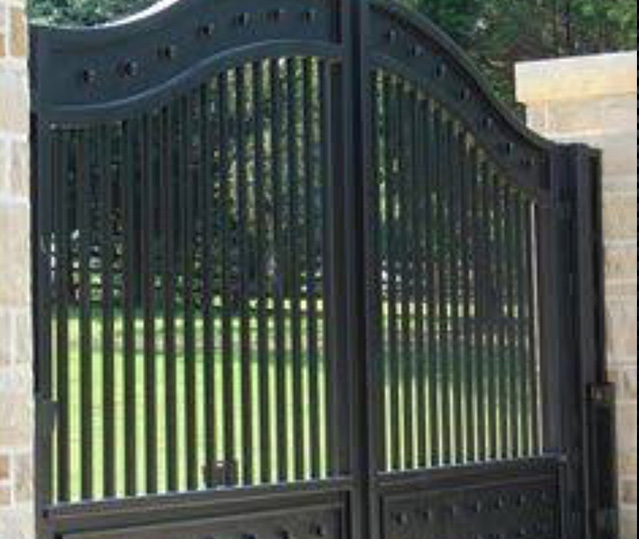 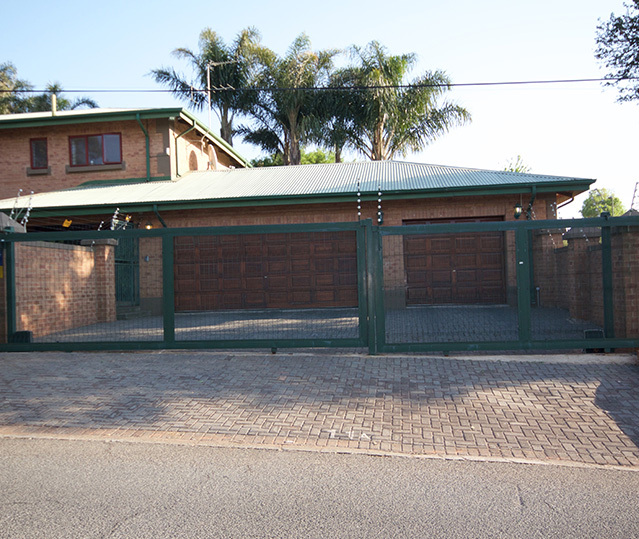 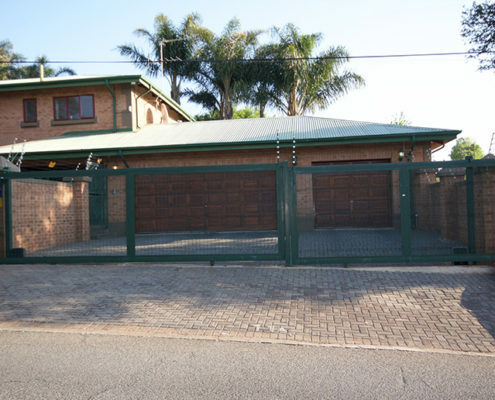 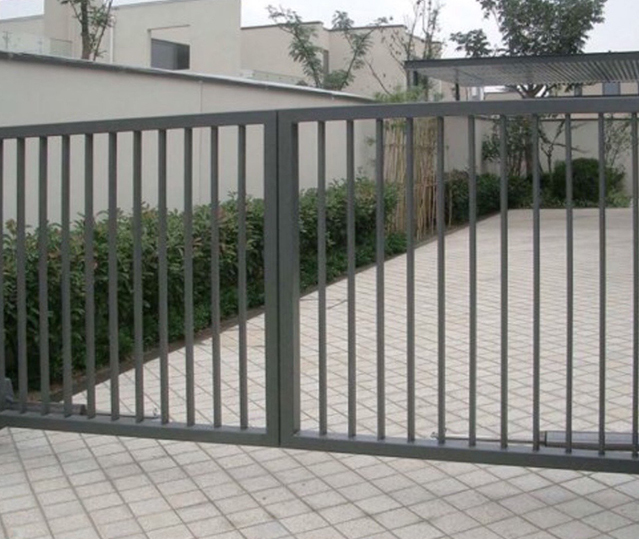 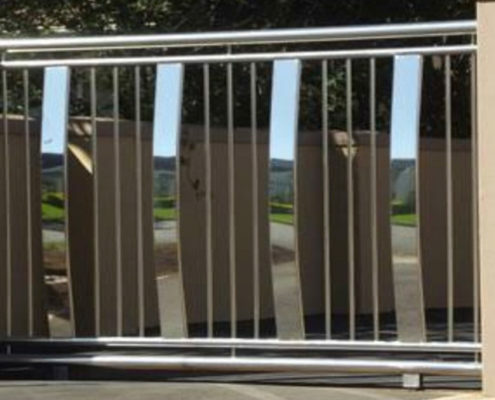 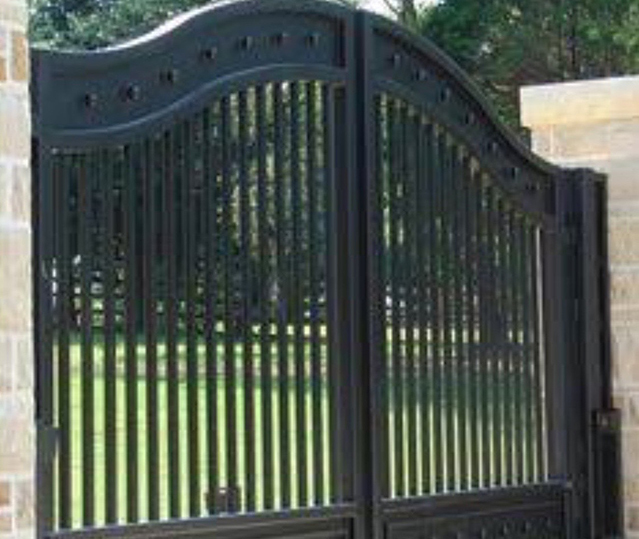 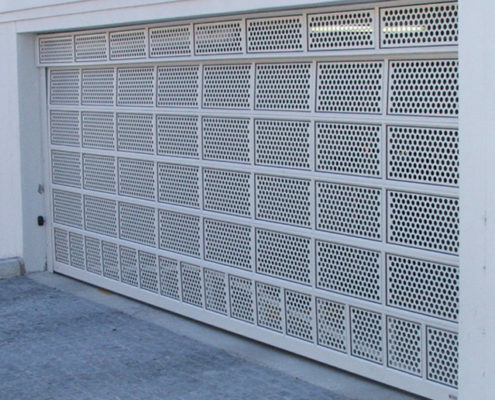 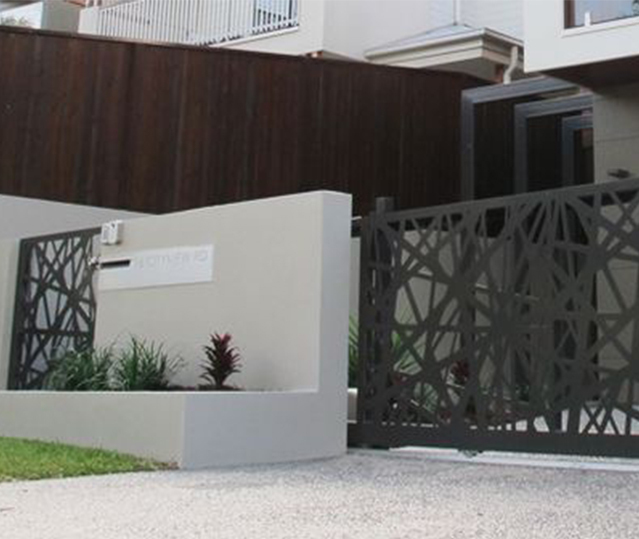 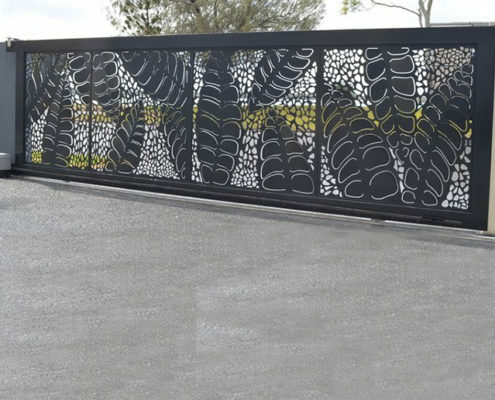 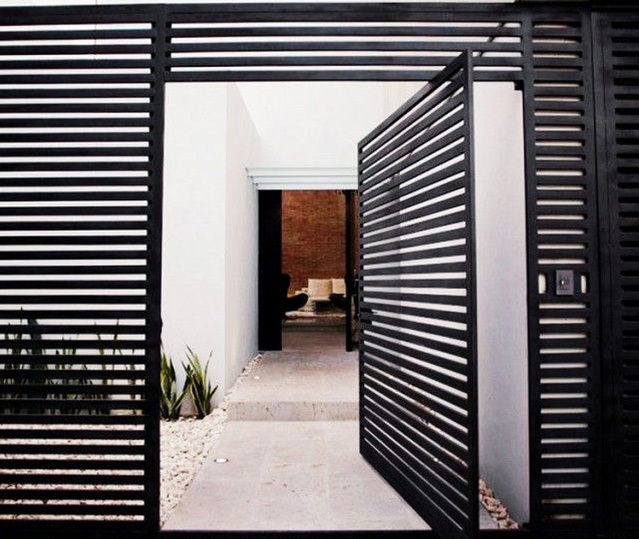 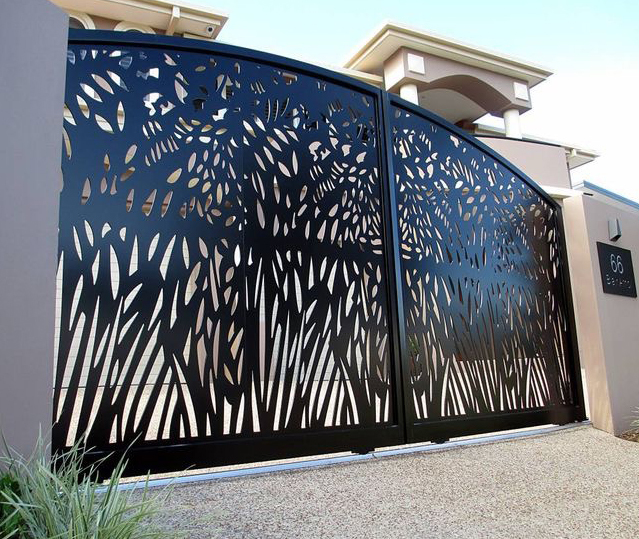 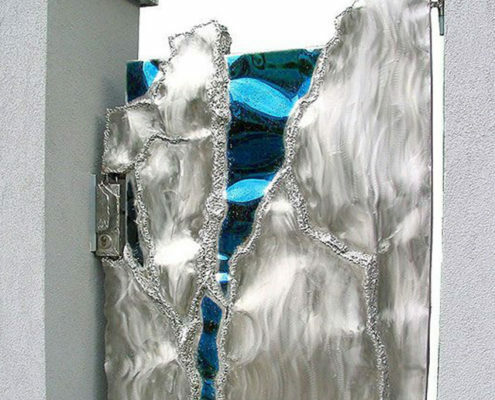 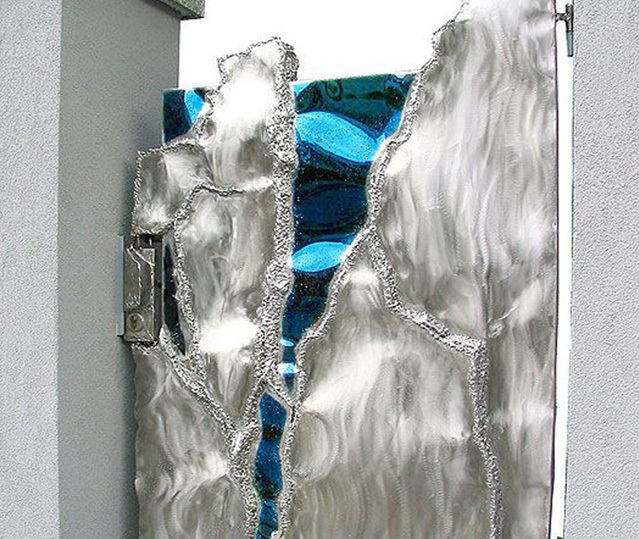 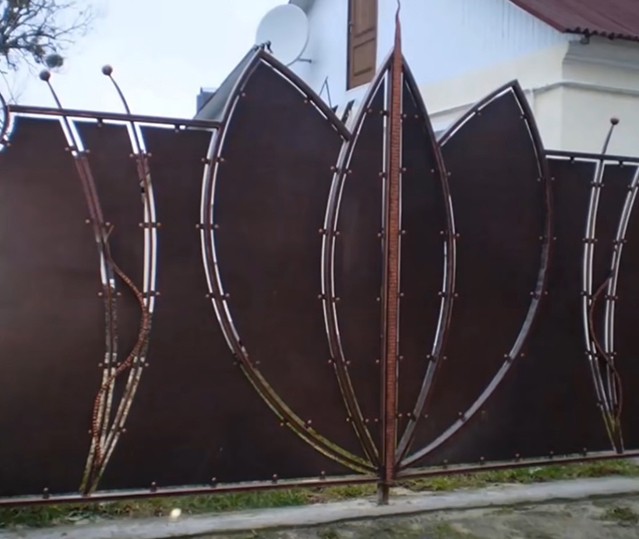 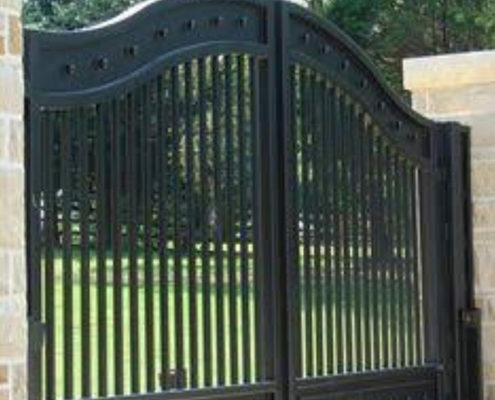  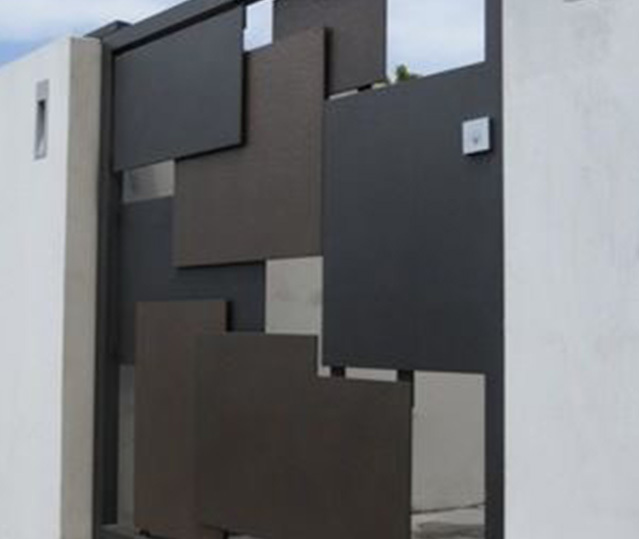 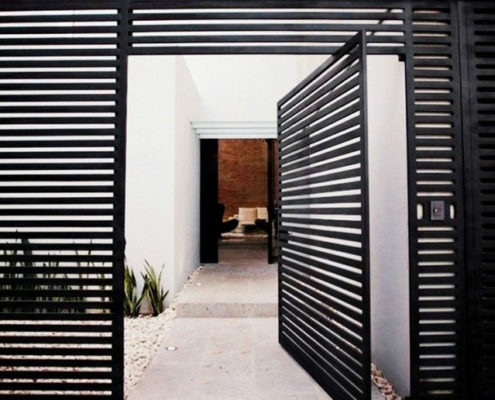 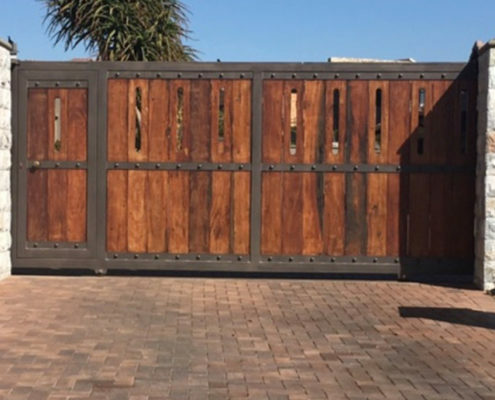 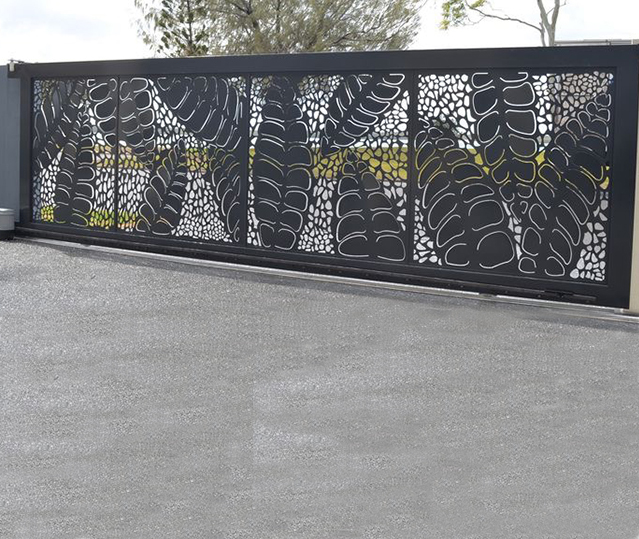 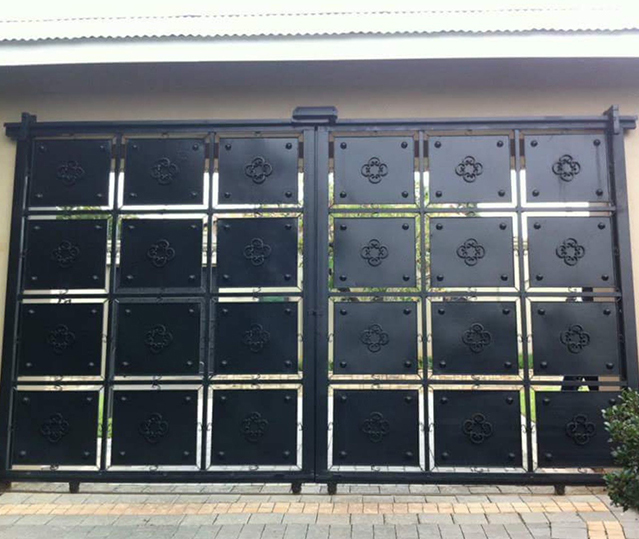 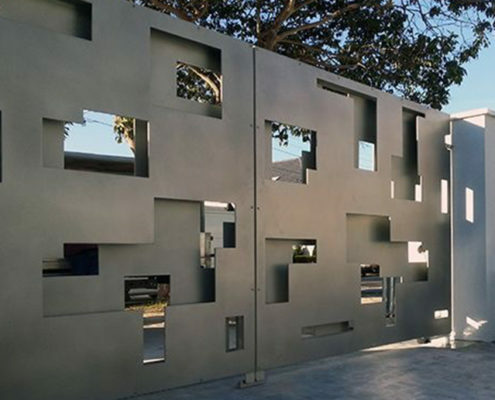 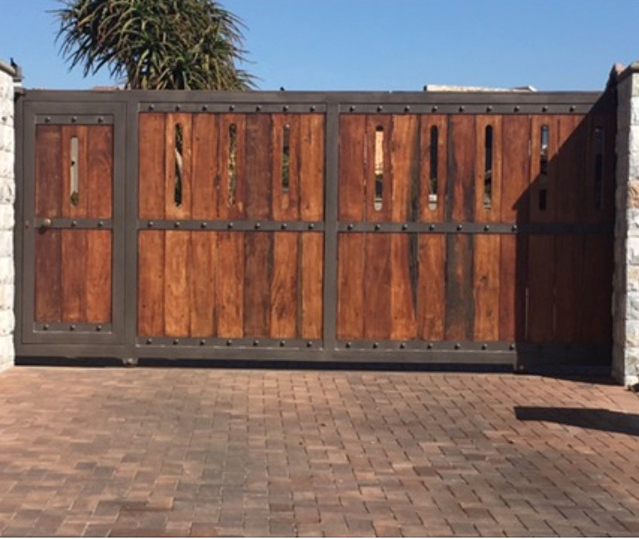 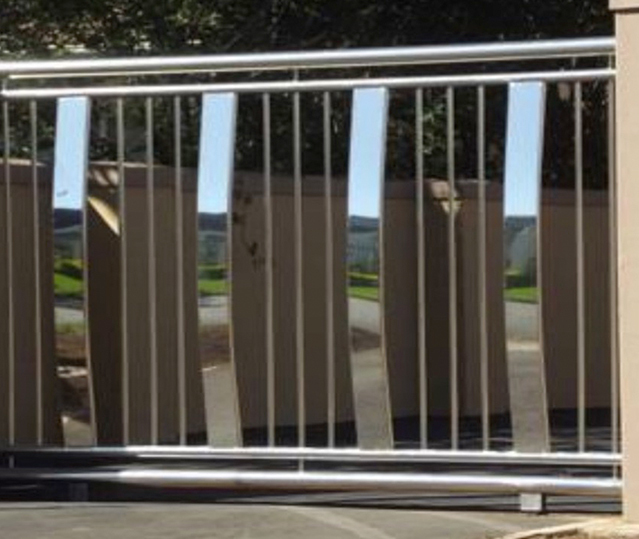 Gates vary from wood, steel, aluminum, clear view, perforated, punched or a combinations of any of these options. 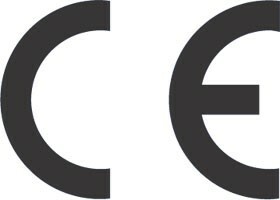  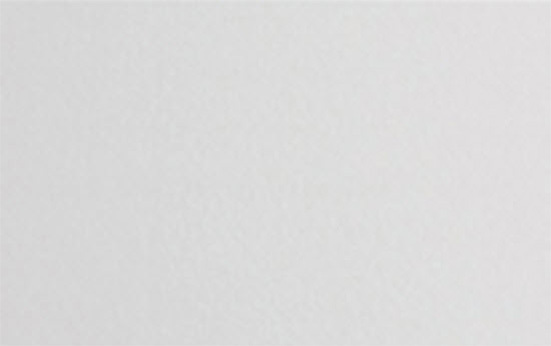 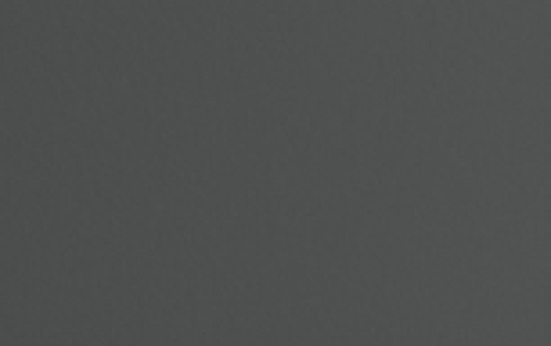 Coroma uses the most durable and reliable Centurion automation systems which are quick, powerful and are battery backed up.